When Iowans go on vacation, it’s typically far from the Midwest. And sure, it does feel good to see something new every once in a while.. but there are plenty of amazing things to see here, too! 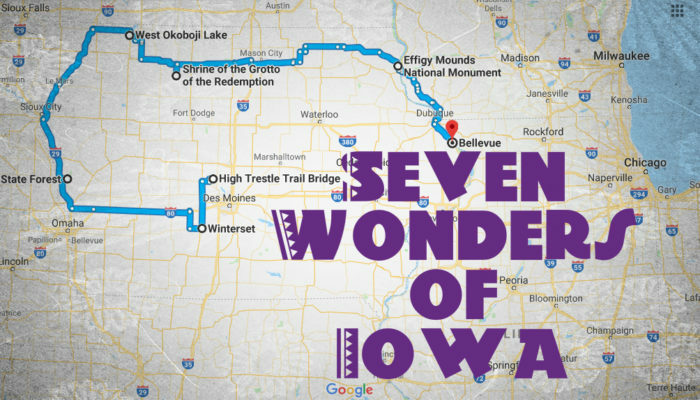 Check out the Seven Wonders of Iowa and see if you agree that this two night, three day trip is a wonderful summary of the state. 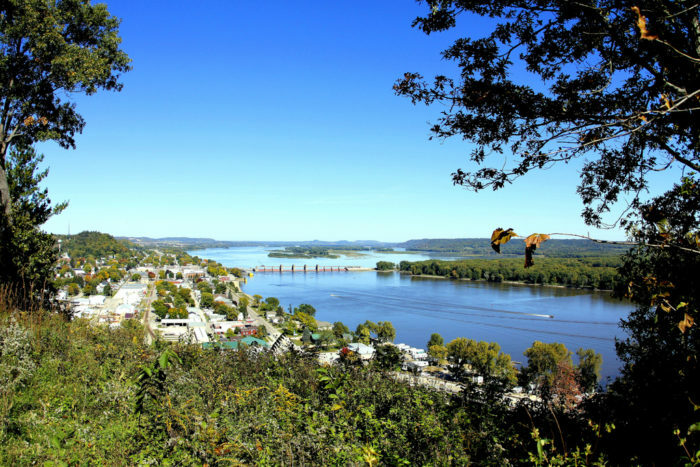 Head out on a multi-day trip to see the most incredible places in the Hawkeye State. 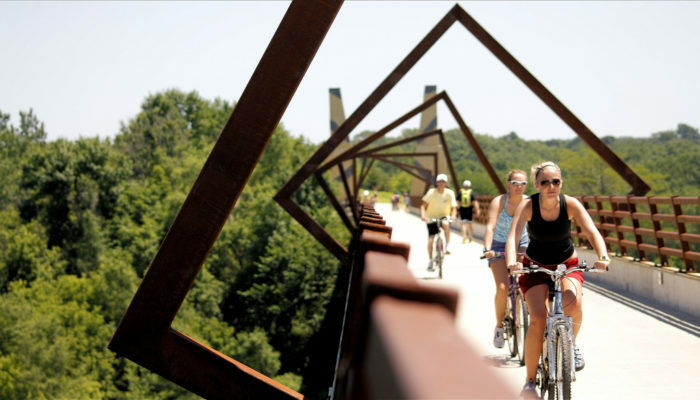 Your first stop is the High Trestle Trail Bridge in Madrid. This award-winning bridge is one of the midwest's most impressive architectural feats. It was designed to look like a mine shaft, to honor the area's history, and it's a stunning bridge to cross. Next, head down to Winterset, where you can visit scenic Madison County. Take a day to visit the Bridges of Madison County - six of them are still standing! 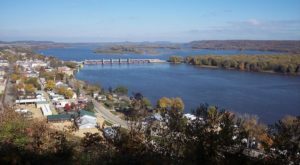 these 19th century bridges are some of Iowa's most famous landmarks. 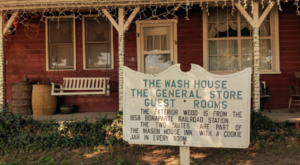 It's easy to find a charming bed and breakfast in Madison County, so spend the night here if you've got the time. 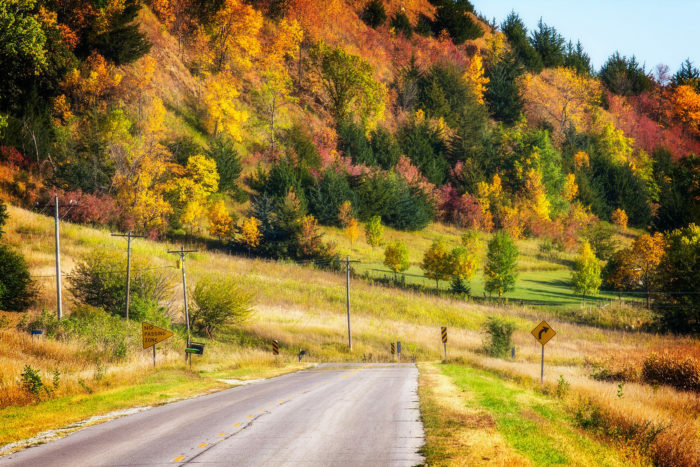 Your drive will take you through the Loess Hills, which feature some of the most unique geology in the country. Wake up early and drive up to the Loess Hills in the stunning morning light. In the fall, the hills truly glisten! 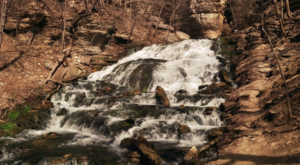 You can stop in Loess Hills State Forest for a picnic lunch. Before you leave the area, stop by the Loess Hills Lavender Farm for a truly relaxing experience. 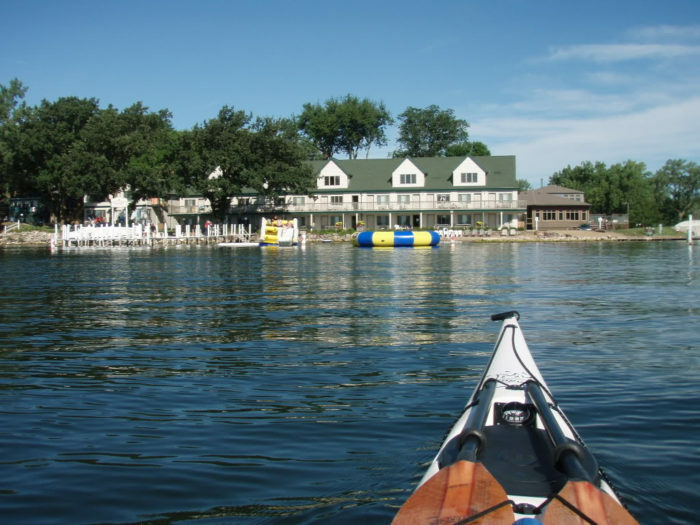 Scenic Lake Okoboji is next! 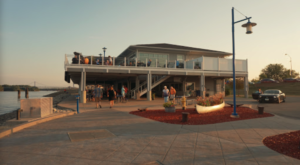 Stop by Lake Okoboji for the second night of your trip. 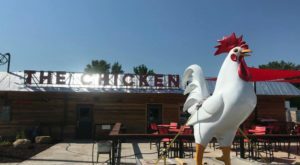 Even in the off season, you'll find some of the best restaurants and the best sunsets in the state here! 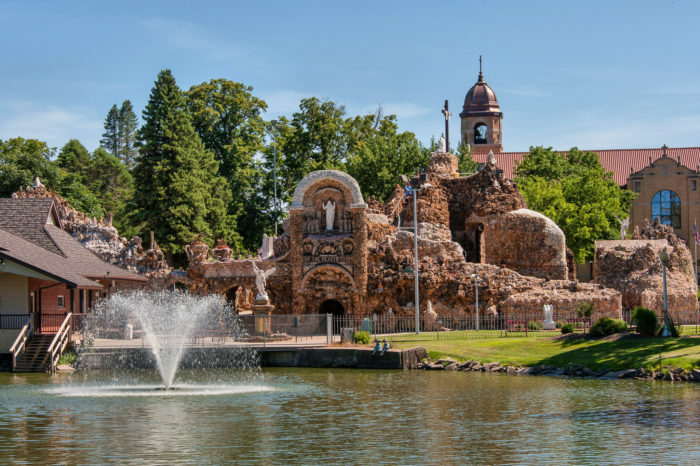 Make time to stop at the Grotto of the Redemption on your way east. This stunning shrine is the largest of its kind in the world. Featuring millions of dollars worth of gemstones, it's a work of art that you've got to see to believe. 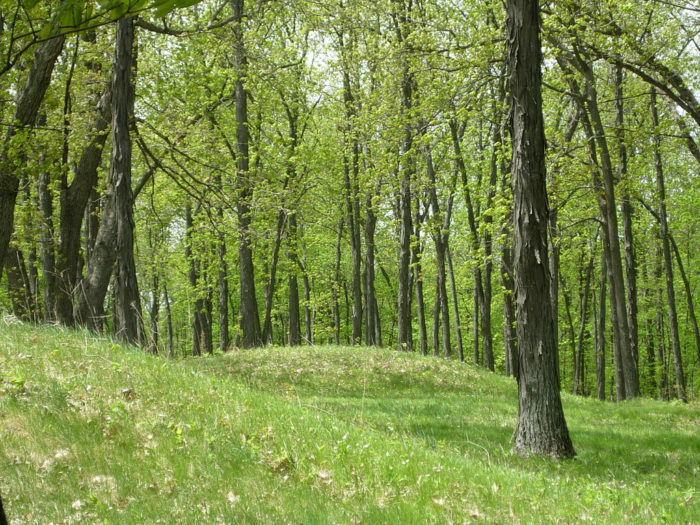 An incredible historic site, Effigy Mounds National Monument, is your penultimate stop. 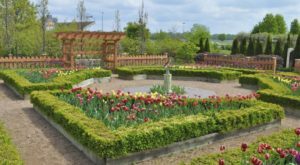 Finally, wrap up your scenic trip to Iowa's Seven Wonders by relaxing in Bellevue. 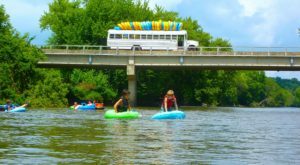 Catch sunset at Bellevue State Park, and then head over to Flatted Fifth's BBQ for a memorable meal. 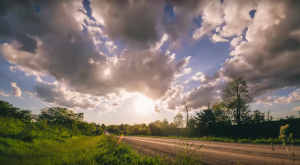 What’s your favorite “wonder” of Iowa? I’m always impressed with the Loess Hills. 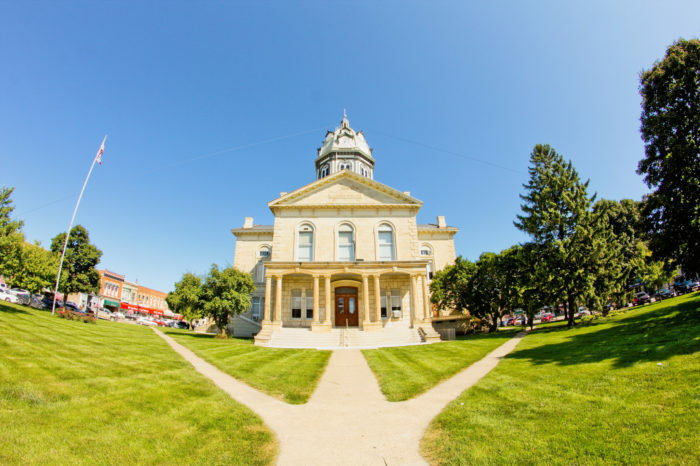 Tell us your best Iowa spots in the comments below, and we might just feature your favorite!